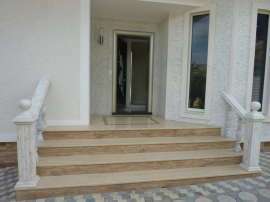 A beautiful villa with special architectural design close to the famous Oludeniz beach. It is only a 5-minute drive from the famous beach of Ölüdeniz. A Large &amp; Beautiful apartment with swimming pool near to the beach in Fethiye, Chalish area. 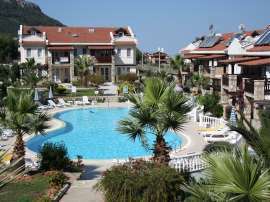 A nice full furnished apartment with a walking distance to the beach in Fethiye Chalish. 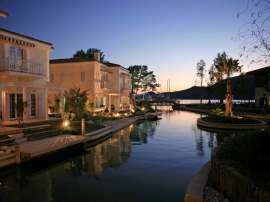 A beautiful apartment with a good quality furniture near to Chalish beach in Fethiye.